in the next 44 seconds!..  We’ve found that the best ways to make money online is to be unique and different from everyone else. 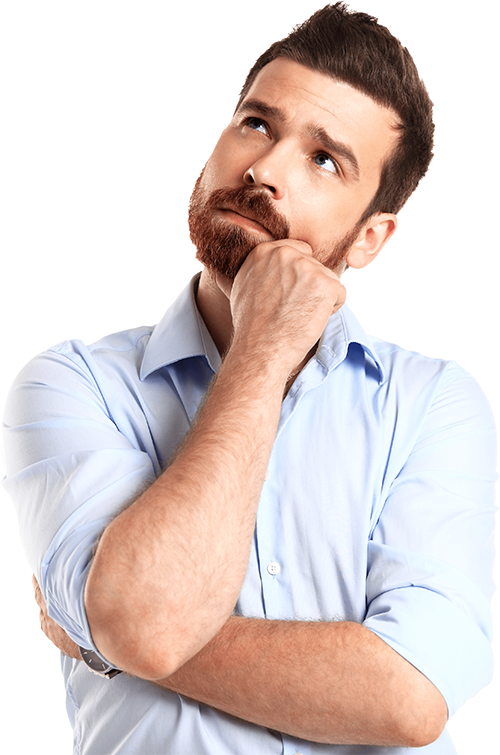 Right now, everyone is focused on review videos, but making money with those is getting harder by the day. So we decided to try something a little different. 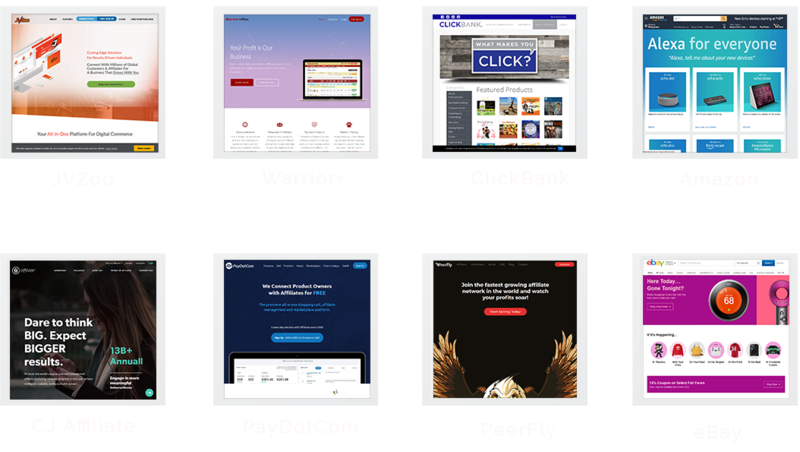 Just recently we discovered that creating simple PDFs with a review of an affiliate product are great for getting free viral traffic, and people love them so much they will actually click the links inside and buy. A PDF isn’t super cutting edge, but because it’s DIFFERENT, people open them up and pay attention! Although these reports work well, they can take HOURS to put together. That’s why we decided to kick things up a notch and create a push button software that does all the hard work for us. 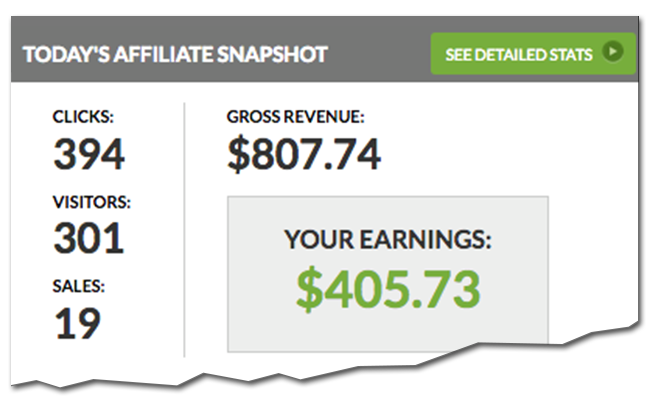 With our brand new software, we can create affiliate review reports in 44 seconds or less that get FREE traffic and make easy boatloads of commissions. 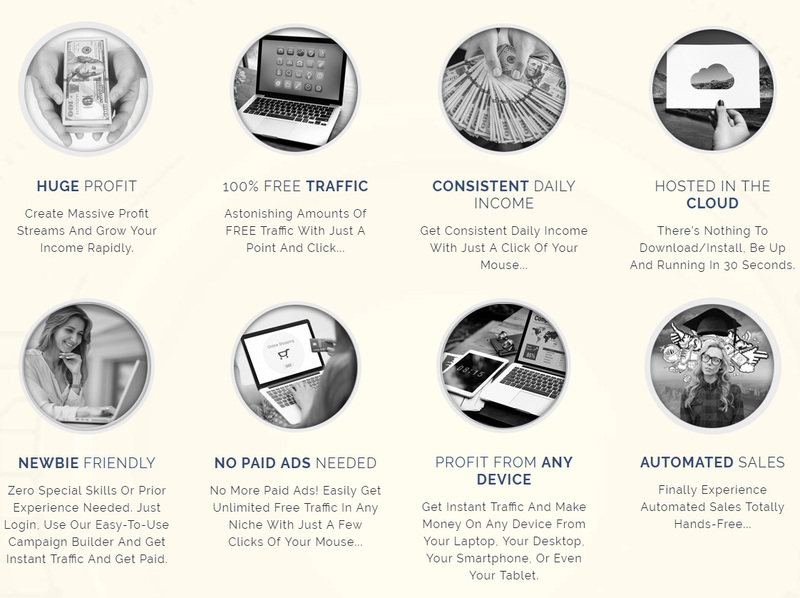 Actually Converts Into Easy Commissions.. 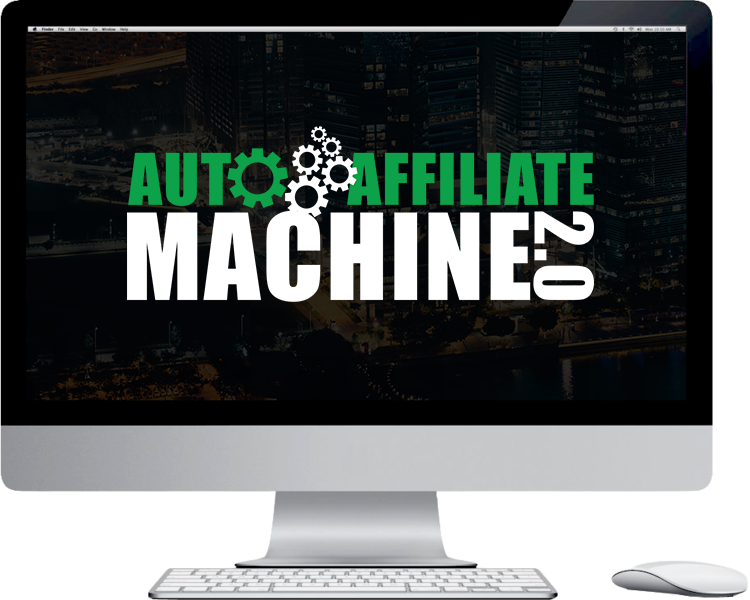 Although Auto Affiliate Machine 2.0 is easy to use, we want to make sure you get the most from Auto Affiliate Machine 2.0, so we’re giving you access to our step-by-step video training. 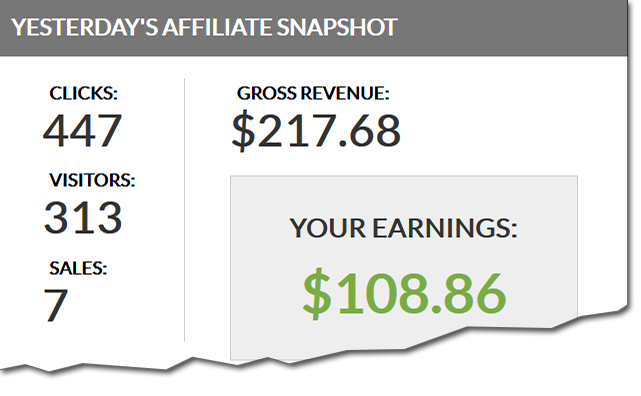 Inside, you’ll discover exactly how to make $100+ per day with just a few clicks of your mouse. 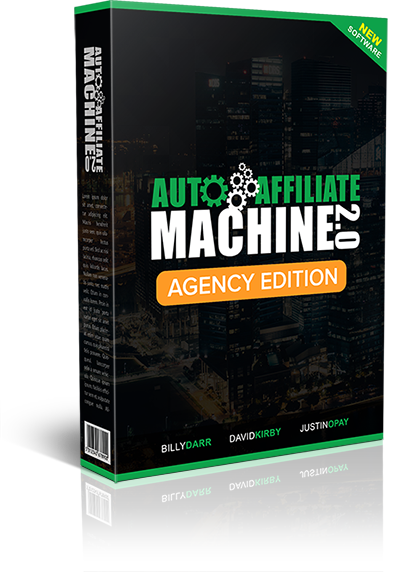 We originally put a price tag of $47 per month on Auto Affiliate Machine 2.0, and when you consider how much time you’ll save and how much money you’ll make, it’s worth every penny of that and then some. 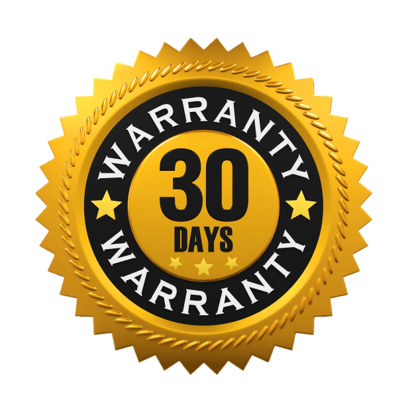 ...but you aren’t going to pay anywhere near that when you get Auto Affiliate Machine 2.0 right now. $4,085 In Bonuses For FREE! You’ll get access to a private members only live training call with a million dollar marketer who will show you how to make $1,000 - $10,000 per month in commissions. 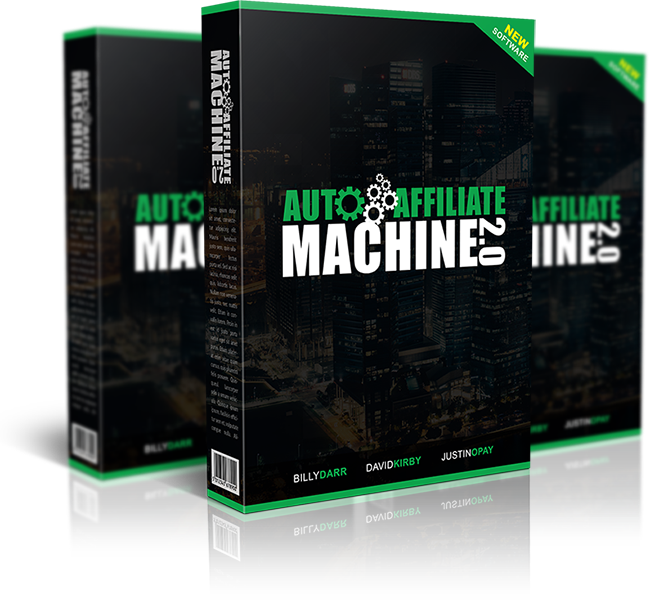 We want to make sure you start making as much money as possible, as quickly as possible, which is why we’re including our step-by-step guide to making $100+ per day in affiliate commissions with auto affiliate machine 2.0. 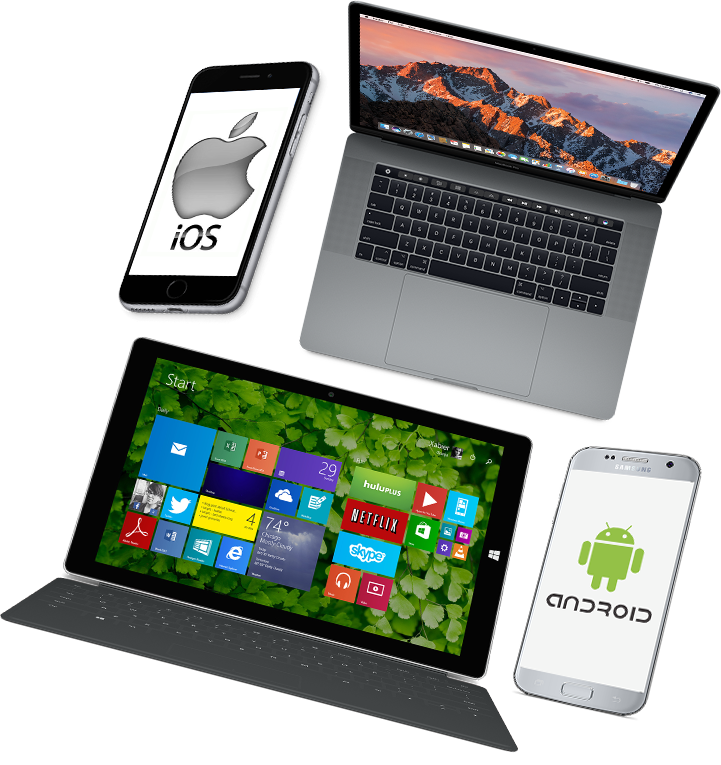 You'll get instant access to Billy's brand new 24 hour income system video course. 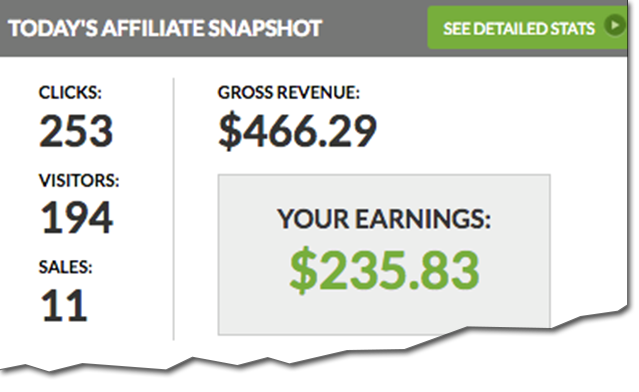 Where you'll discover how to start generating commissions online in as little as just 24 hours. 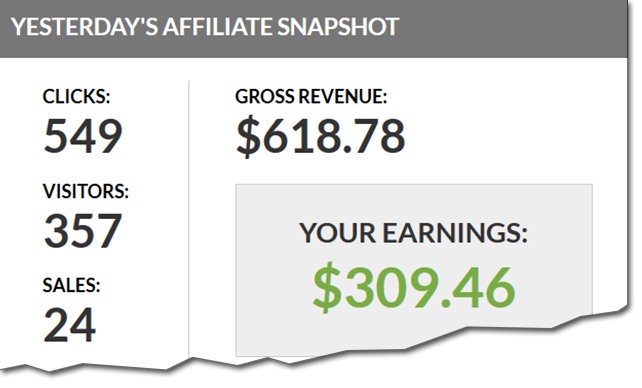 Everything from traffic to actually getting the sales and making a profit is covered inside. 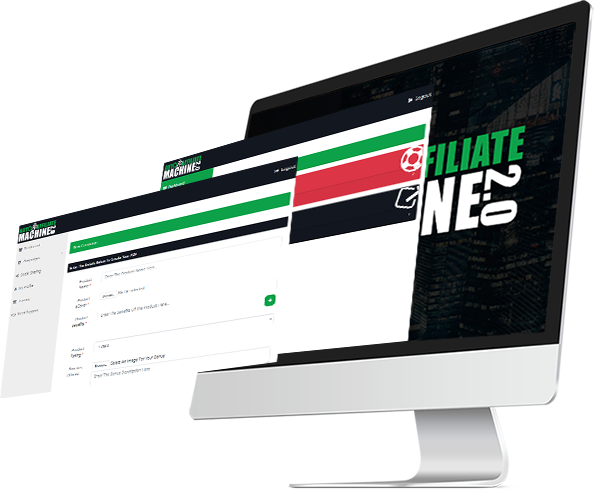 The Agency Edition of Auto Affiliate Machine 2.0 gives you the ability to use Auto Affiliate Machine 2.0 for UNLIMITED clients so you can charge top fees and bank thousands per week with just a few mouse clicks..
We don’t want anything to hold you back from getting your hands on Auto Affiliate Machine 2.0 right now. 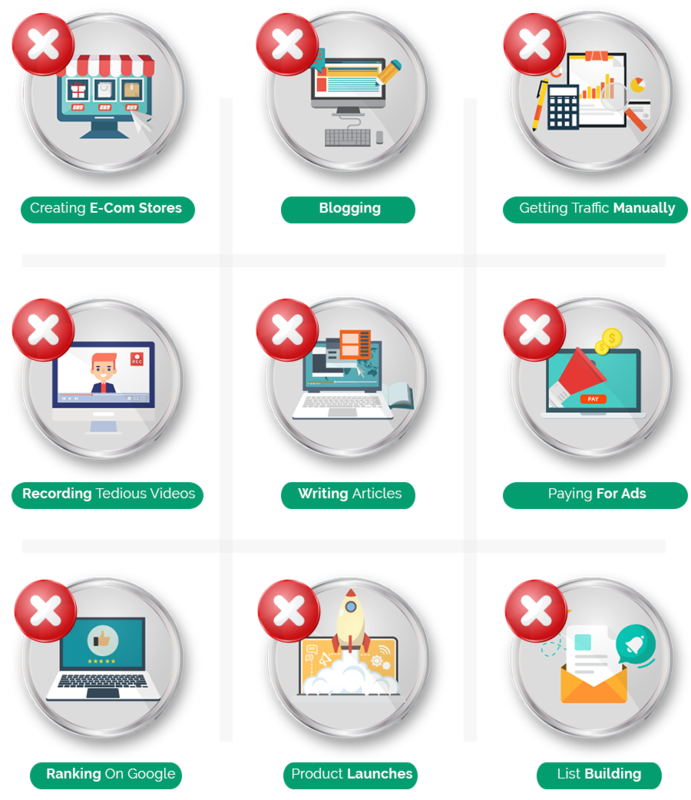 We know you’ll be blown away by how fast and easy it is to get traffic and make money with Auto Affiliate Machine 2.0, but if you change your mind, just let us know and we’ll get you a refund. 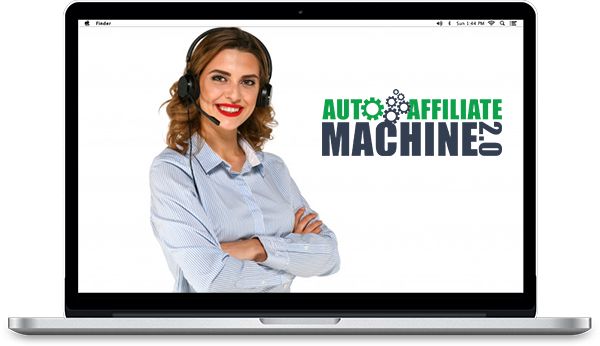 The only way you can lose is by missing out on your chance to get instant access to Auto Affiliate Machine 2.0 at a discount right now. 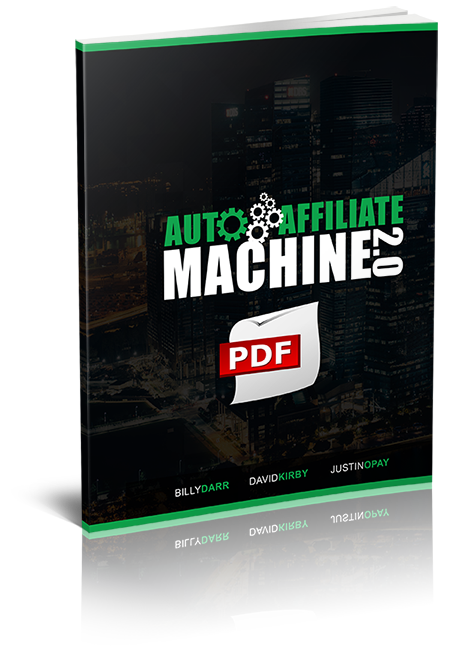 If you answer ‘yes’ to any of the following, Auto Affiliate Machine 2.0 is for you. URGENT!!! 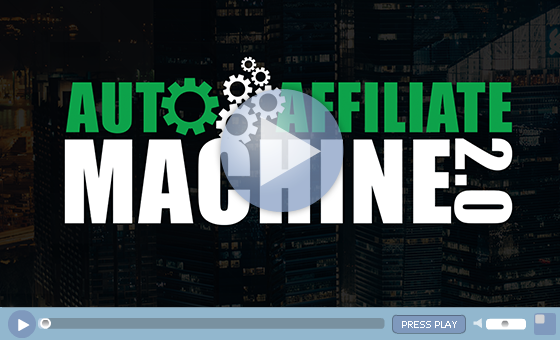 The Price On Auto Affiliate Machine 2.0 Is Going Up. 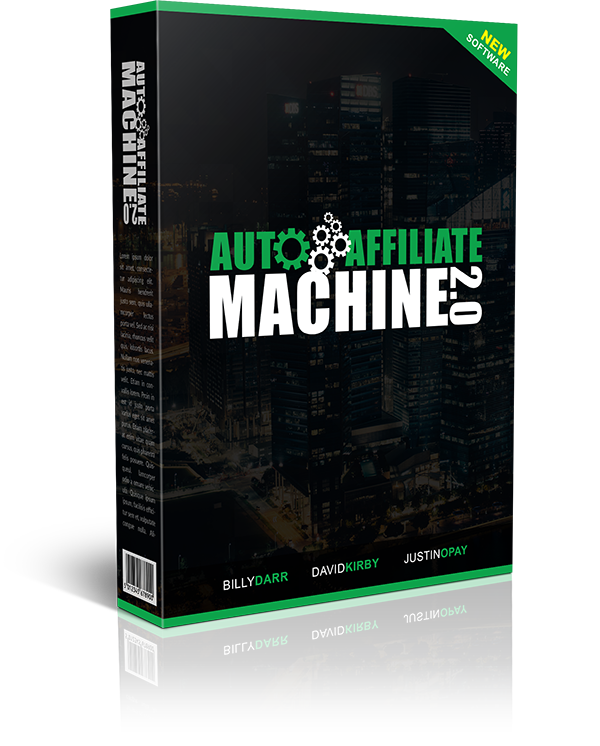 Get Instant Access To Auto Affiliate Machine 2.0 Right Now At The Lowest Price Possible. The Sooner You Get Started, The Sooner You Get Traffic, Leads & Commissions! 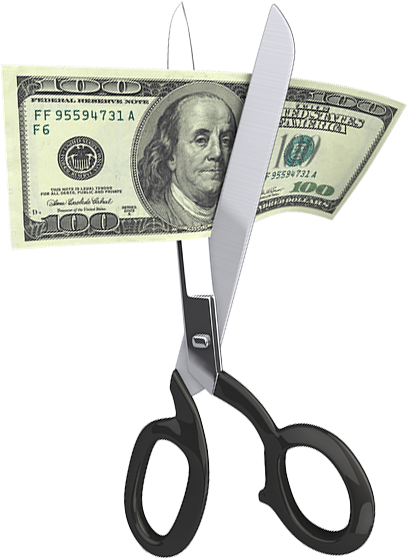 The Software Does All Of the HEAVY lifting For You So You Can Cash-In!